CrossFit CHALKBOX | Benchmark Box WOD 2 | Lift some heavy stuff! Benchmark Box WOD 2 | Lift some heavy stuff! We have designed a number of Benchmark Box WOD’s (BB WOD) to test your level of fitness. These BB WOD’s will show up periodically in our programming. It is a perfect moment for you and your coaches to understand the progress you are making and adjust the cycles where needed to work on weaknesses. 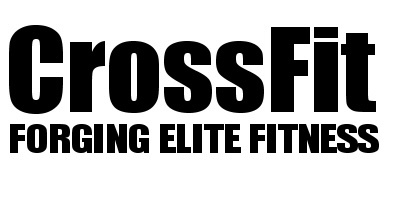 The CrossFit Total WOD appeared first on August 29th, 2012 at CrossFit.com.